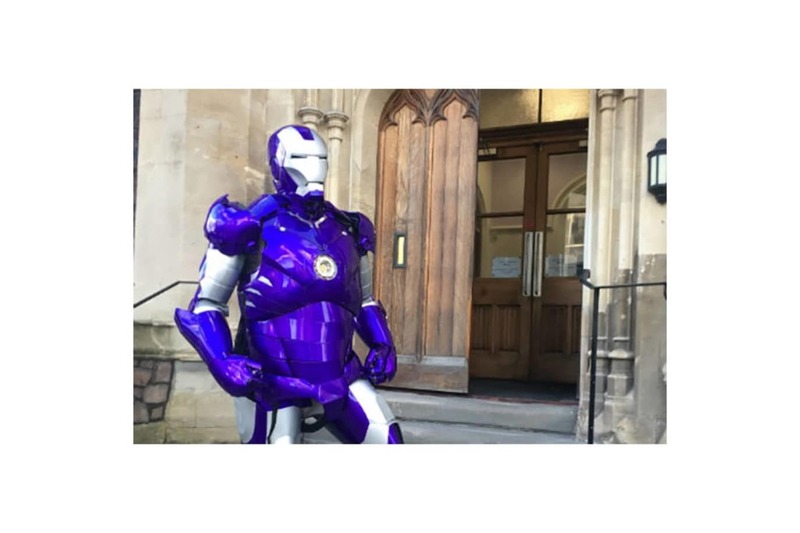 Press Release | Could 'Iron Man' Style Suit be the Answer? Could 'Iron Man' Style Suit be the Answer? "the Sellafield site represents one of the world’s biggest scientific and logistical challenges"